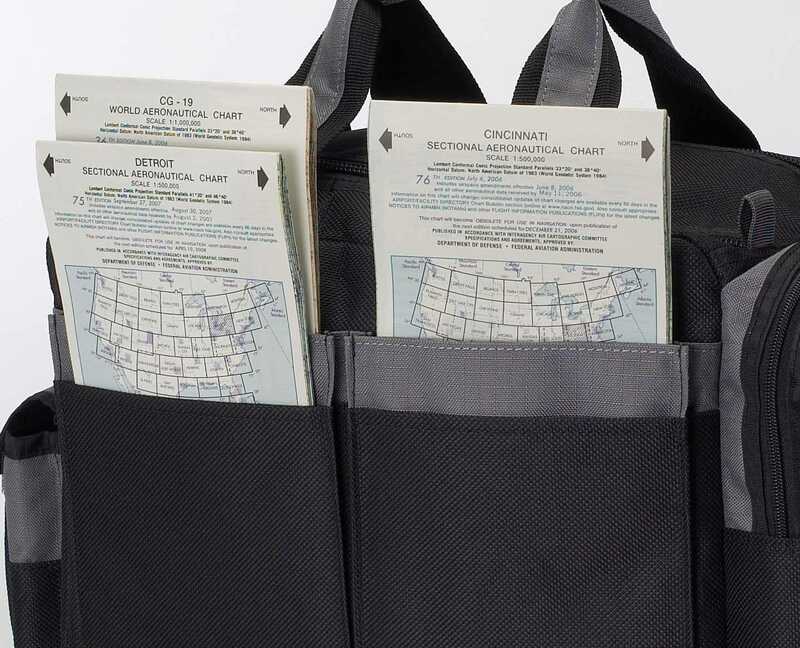 The sectional is the essential VFR navigation chart, designed for visual navigation of slow to medium speed aircraft. The checkpoints include populated places, drainage patterns, roads, railroads, and other distinctive landmarks. 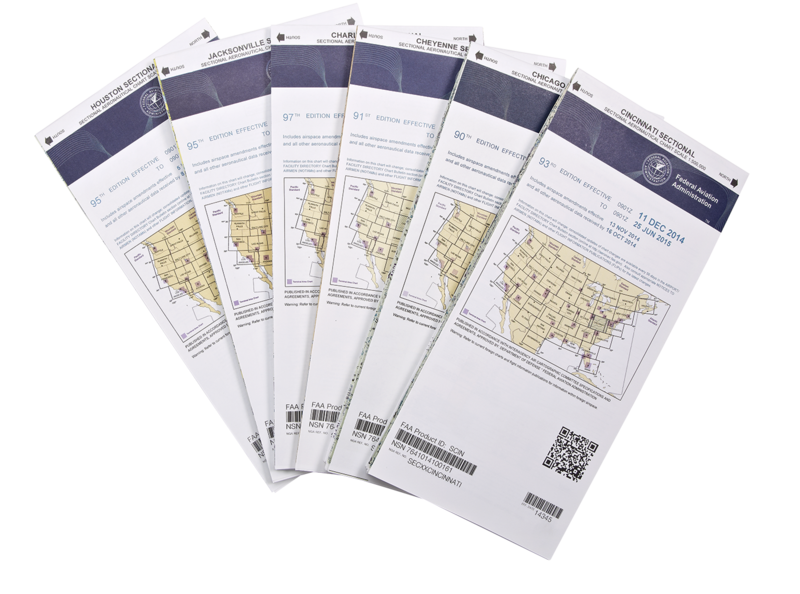 The aeronautical information on Sectional Charts includes visual and radio aids to navigation, airports, controlled airspace, restricted areas, obstructions, and related data. These charts are updated every six months. These charts are a must for student pilots. Take the worry out of keeping your charts current and let Sporty’s do the work for you. We can automatically send you new charts as they come available. Simply select one of the subscription options in the drop down box. The new charts ship out before the current ones expire. There are no handling fees for this service. You will only be charged the price of the chart, plus the USPS postage. Choose Single Chart Only to receive the current chart; choose Chart With Subscription to receive the current chart and start a subscription for this chart; or choose Subscription Only to start a subscription for this chart and receive the next effective date (not the current chart). Looks like the Atlanta sectional should! Both maps I've purchased are works of art. Perfect for my navigational endeavors and a fascinating to behold. I will recommend anything Sporty sells because I have always received top quality in both material and training. Worked perfectly . I turned it into a live METAR display. As a private pilot for 40 years, it was nice to be able to get the Sectional delivered straight to your door. Sporty's delivered on time at a good price. What more can you ask! Sporty's has always been a great source for me. It is a one stop shop. 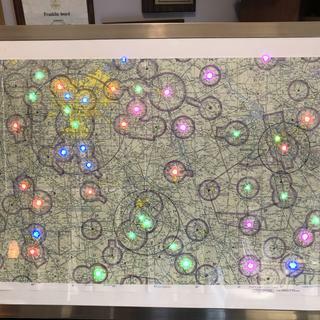 Very cool charts, colors, numbers, everything a pilot needs to avoid getting lost! I’m wallpapering a room with these. What are the dimensions of each chart? BEST ANSWER: The size of each chart is different depending on the coverage. 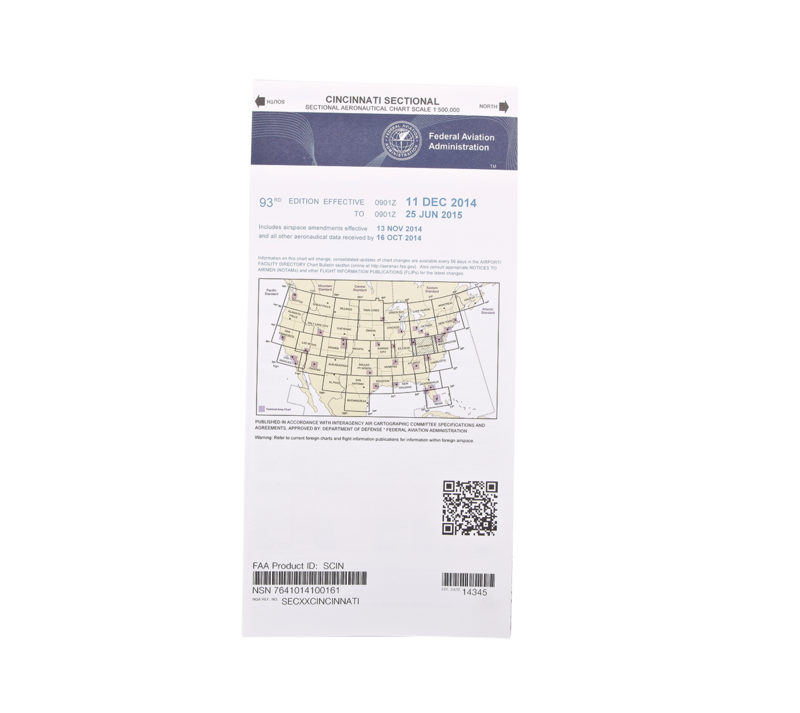 Do you currently have in stock VFR SAC for Denver, Cheyenne and Omaha which will expire on 7/21/16? BEST ANSWER: We have Denver and Cheyenne, but Omaha is out of stock until the next cycle. BEST ANSWER: As your question applies to sectional charts on this website you are probably referring to the entries like "obs 02/16/19". Here, "obs" means the date the chart becomes obsolete, i.e. the end of the validity period. How soon can I order the next chart cycle? I.e. I need the charts current after 7/19/18 and would like to order asap. This questions applies for the IFR Low Alt, VFR Sectional, & A/FD. Thanks. BEST ANSWER: To receive the next cycle I would recommend ordering approximately 5-7 days in advance of the new cycle. Does this chart cover the Warner Robins Ga. area? BEST ANSWER: There are three charts that cover GA, Charlotte, Jacksonville, and Atlanta. Can I get old sectionals for a project? BEST ANSWER: We do not keep old sections. I would recommend checking with your local airport. What agency is responsible for updating the chart with changes in frequencies? BEST ANSWER: These are FAA publications. I guess I meant, who exactly within the FAA. I have a complaint and I don't know who to direct it to: My local FBO (KCUB) changed its ASOS frequency in March 2018 and it is still inaccurately displayed on the chart (as depicted in ForeFlight, at least). We are going to change the CTAF this week and I'm wondering just how long that process is???? ForeFlight data is correct in their system - they just have no control over the chart image, I am told. Frustrating, as it makes me not trust the info I see. It is the responsibility of the FBO to update that information. I would direct your complaint to the FBO. What sectionals include Massachusetts and Connecticut? What sectional chart includes kmyr? If I order the Cincinnati chart now will I receive the updated for June 21? BEST ANSWER: No, if you need the Next cycle of the chart you would need to wait until about 5 days before the next cycle to order. BEST ANSWER: Boston is covered under the Washington Sectional. BEST ANSWER: No, the sectionals are not laminated. Is the sectional quantity the number of the same dated sectional, or is quantity the number of sectional cycles ? BEST ANSWER: It is the quantity of the sectionals. 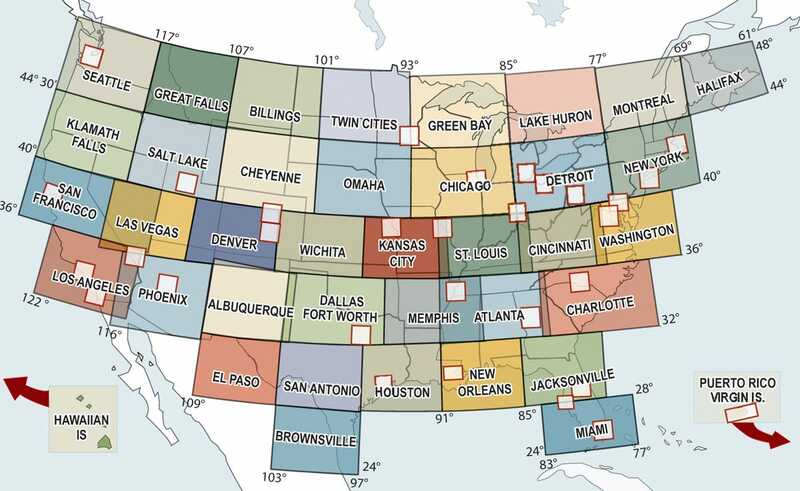 Here's a really dumb question, but I'm going to ask anyway....For those of us flying to Oshkosh from the Southwest who want paper sectionals, the 7/20/17 OBS date for El Paso, Denver, Omaha, and Wichita is inconvenient. I was planning to be in the air en route to Oshkosh on 7/20. What this the earliest I might possibly receive the updated charts so that I have current charts for my flight? BEST ANSWER: We usually have the charts in stock about 7 days before the current cycle expires. I am looking to purchase all of the sectionals very soon. With some of them expiring in March and April, will I be getting the almost expired editions or the newest editions? At what cutoff time do you send both the old and new at no extra charge as noted in other inquiries? BEST ANSWER: Generally we stop shipping about two week before the charts expire. If we have the old charts we will ship the old charts and then ship the new charts when available. With Christmas approaching I am developing my wish list. I have the current Charlotte sectional, Obs 01-05-2017, but would like to let them order the next release. Is there a way for them to be able to do that other than for them to wait until the current sectional(s) expire? I understand it would not be available by Christmas. BEST ANSWER: If you buy it after December 23, you will get the current (old) chart, and we'll automatically ship you the new one on 1-5 at no charge. The Detroit sectional is out dated Sept 15th If I order now, will I get the new Sectional? BEST ANSWER: Yes you will - you'll receive the current chart and then automatically get the next edition. Do I need to buy an additioal chart to get the Grand Canyon?